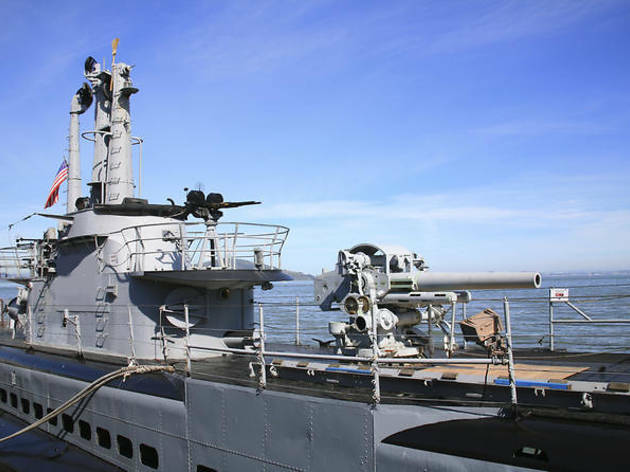 The Pampanito is a World War II, Balao-class Fleet submarine with an impressive record: it made six patrols in the Pacific at the height of the war, sinking six Japanese ships and damaging four others. The vessel has been restored to look much as it would have in its prime in 1945. 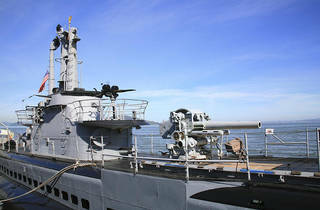 The sub is still seaworthy: in 1995 it sailed under the Golden Gate Bridge for the first time in 50 years.